Manchester United’s 3-1 win over Crystal Palace was an odd one. The match at Selhurst Park was a lot closer than the results suggests and it was probably expected given the circumstances. Ole Gunnar Solskjaer could not count on nine players for this match just days after a 0-0 draw against Liverpool. So, what are the things we can learn about this important away win after looking at underlying numbers? This is an important aspect of this match, as it nicely encapsulated how flattering 3-1 in the end was for Man United. According to Understat, expected goals stood at 1.67 for Crystal Palace and 1.51 for Man United. The reason for that is relatively low number of shots, but also the lower quality of chances. 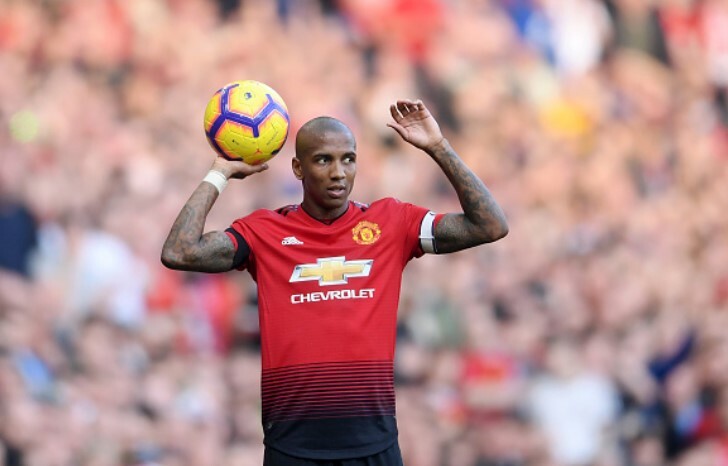 Ashley Young’s goal came from a really tight angle and tough position, while Lukaku’s opener also was not the easiest of goals. To some other xG models, United were even under 1.00 xG. Crystal Palace three pretty good chances, but only took care of one. Andros Townsend’s six-yard box miss after 10 minutes of play was a really good chance that could have send this match into a completely different direction. Michy Batshuayi has already changed a lot of clubs and now at Palace he wants to show his true quality. They did not come to surface against Man United. The Belgian had just 23 touches of the ball in this match. That in itself is not always the worst thing for a striker, as they usually have less touches of the ball for obvious reasons, but Batshuayi’s not only did not come in dangerous areas in front of David De Gea, nor did they create something more for his teammates. He made three shots from longer distances and all three went far from goal, being no danger to Man United. It was interesting seeing this matchup. Diogo Dalot was forced to start as right winger, as Solskjaer did not have better options, while the experienced Ashley Young was pretty good at right-back. It was a nice combination and it worked nicely. Dalot was offering width a full-back usually does in deeper positions, something that was opposite to Sanchez’s constant cutting inside. That offered some good balance, while Young made five successful tackles and added an interception in an equally important defensive part of the job. And the last thing of all is in regard to David De Gea. The Spaniard made just one save in this match, something that is expected of him, but it is a good indicator of Palace’s misfiring more than anything, as Roy Hodgson’s team made 17 shots in these 90 minutes. Fifteen of them went in all kinds of directions and De Gea probably welcomed that kind of work from Palace attackers. Still, the defence allowed too many shots themselves, something that could come back to haunt them if they let it happen often.